With my yesterday’s ASUS VivoTab Smart purchase, I have to admit that I can pretty much use this to do my work. I have Outlook installed to read my company’s email, and all the necessary softwares, I’m pretty much equipped to do everything that I usually do using my office’s laptop. ASUS VivoTab Smart only comes with 64GB storage, where only about 33GB available since part of it is used a hidden recovery partition that contains restore image (in case I need to restore the tablet to factory setting) as well as the Windows 8 itself. 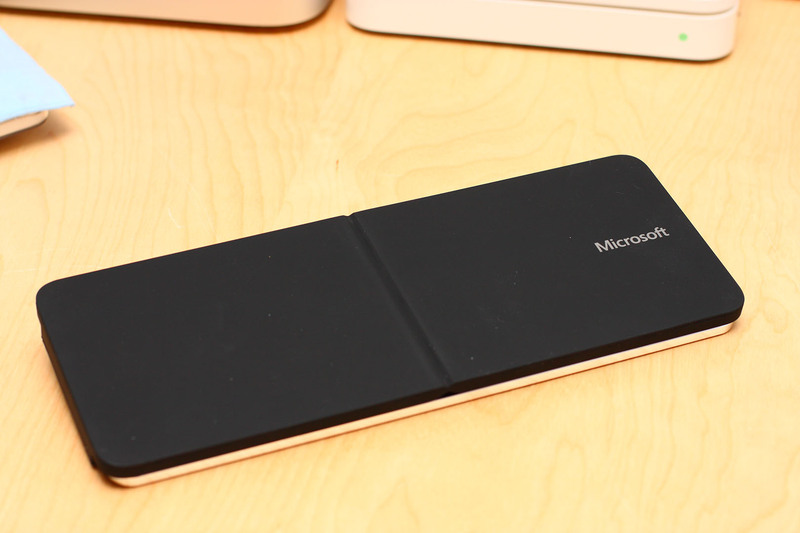 Luckily this one comes with microSD card slot, that can take a 64GB microSD card. 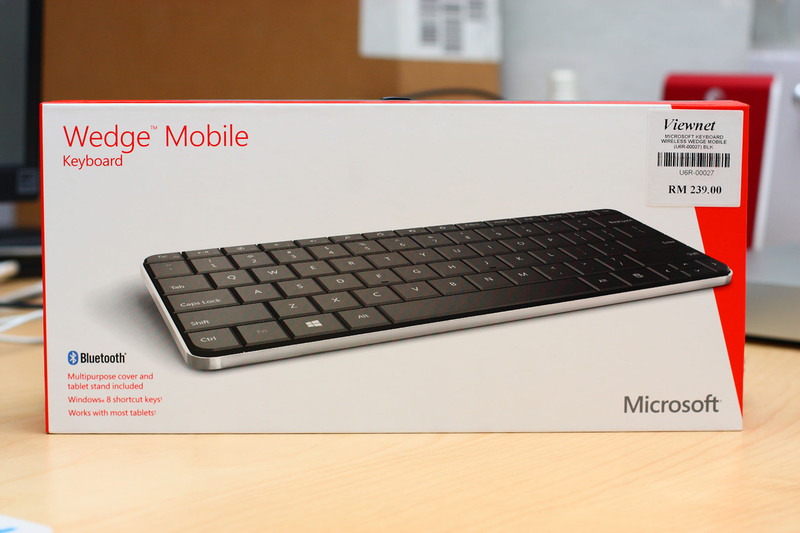 Another thing, to do a serious work with Windows 8 tablet, I really need a physical keyboard. 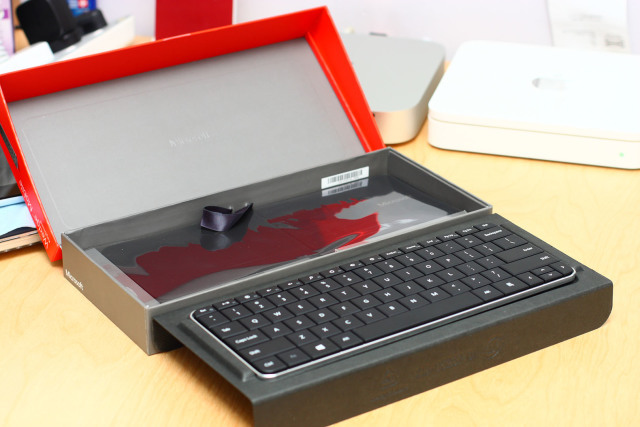 But as I stated in my previous entry, this model that I’m getting doesn’t comes with keyboard docking, so I have to buy a separate one. This brings me to Low Yat Plaza again, and below is my shopping list for today. Just ignore the right most item as I bought the wrong thing. I meant to buy USB OTG, which I will blog in my next entry. First is the microSD card. From shopping around, I found out that 64GB is the largest that you can get. And I can only find 1 shop that sell 64GB microSD. It’s pretty sold old from several other shops that I visited. 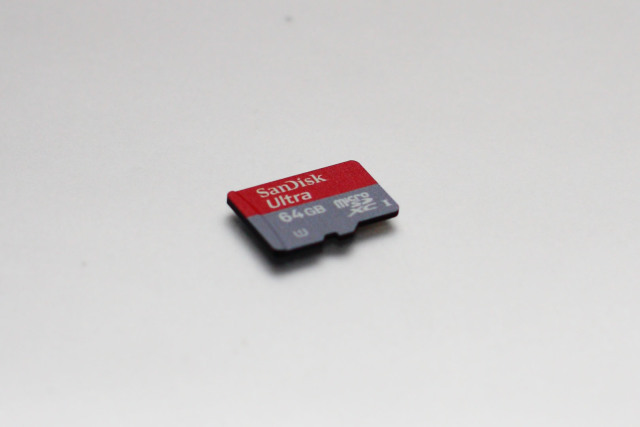 When shopping for SD card, apart from looking at what capacity that you are getting, you should consider the class of that SD card too. 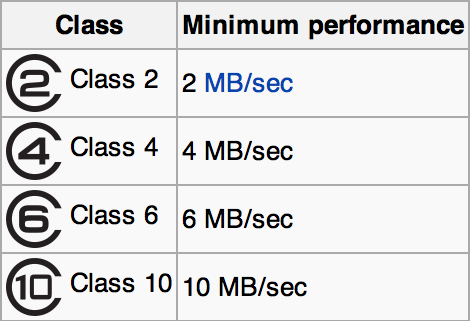 Using mircoSD here in my case as storage, I will mostly need the speed. 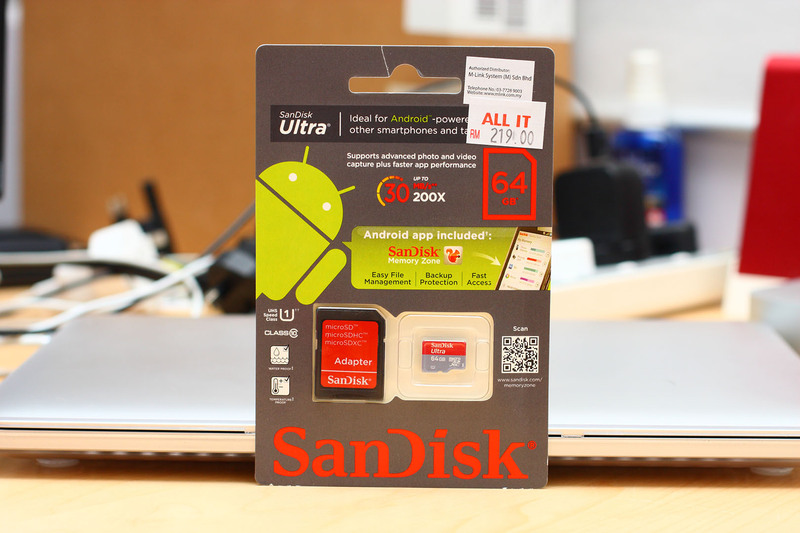 So the one that I bought here is Class 10 microSD card. 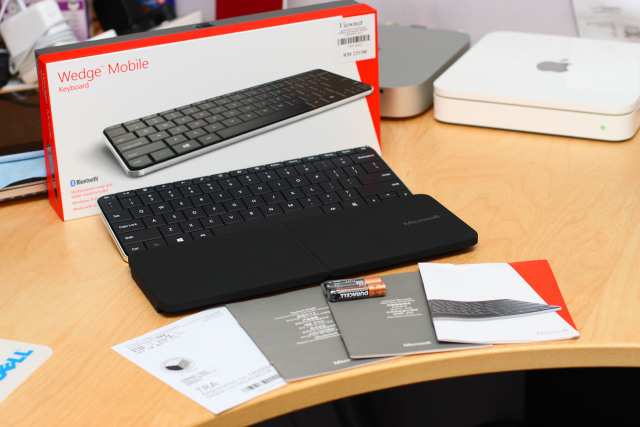 The second item that I’m getting today is they keyboard. 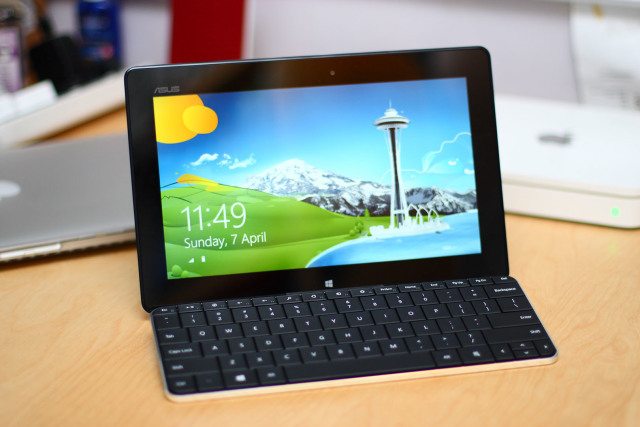 I just happened to see this new Microsoft Wedge Mobile Keyboard, where it has Windows 8 tablet in mind. Yeap. 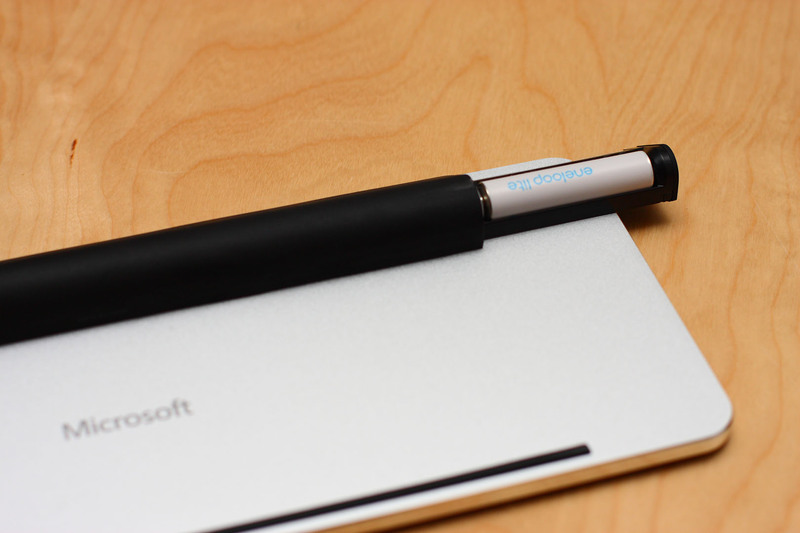 It’s not only for Windows 8 tablet. It can also being used on iOS tablet and Android tablet since it utilizes the bluetooh connection. 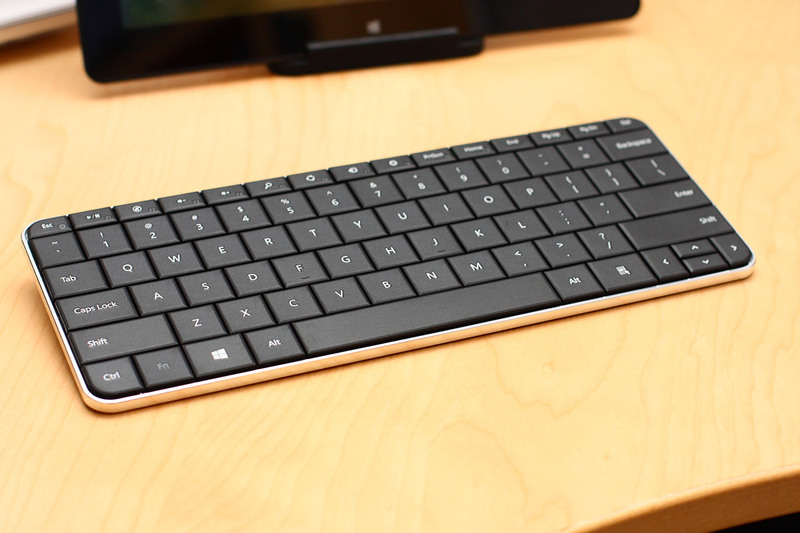 This keyboard really looks premium. Upon opening the box, I can see that the word Microsoft is embossed at the backdrop of the box. 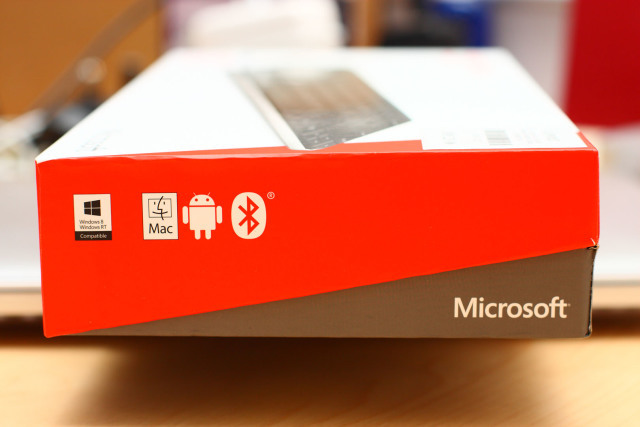 This is the content of the box. That black looking board is actually a rubber cover for the keyboard. At the back is rubber feet that prevent it from slippering. From the look of it, it looks very scratch prone. 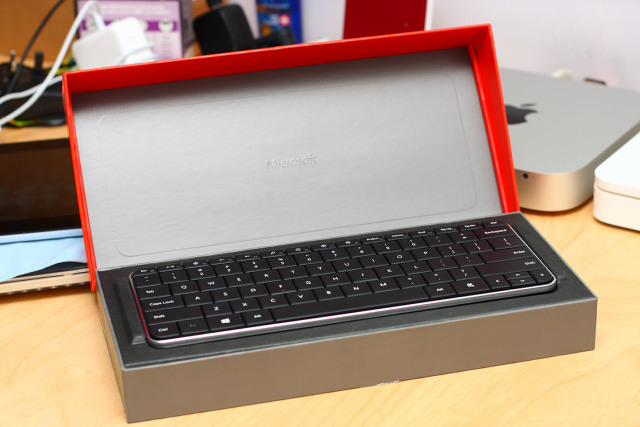 This keyboard uses 2xAAA battery. The keyboard cover is quite special. 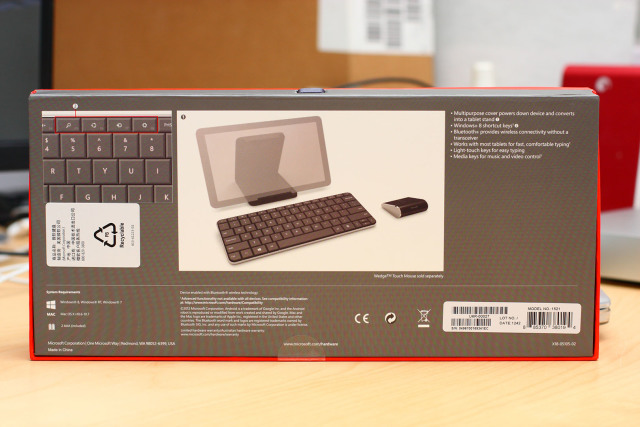 When it is applied on the keyboard, it not only act as a cover, but it will also power off the keyboard. 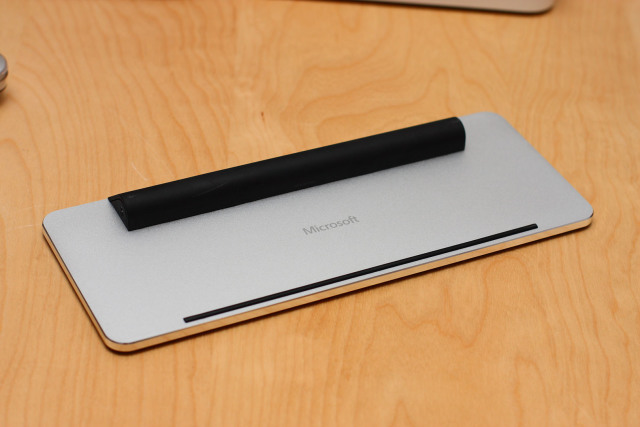 There is no physical power switch on the keyboard. 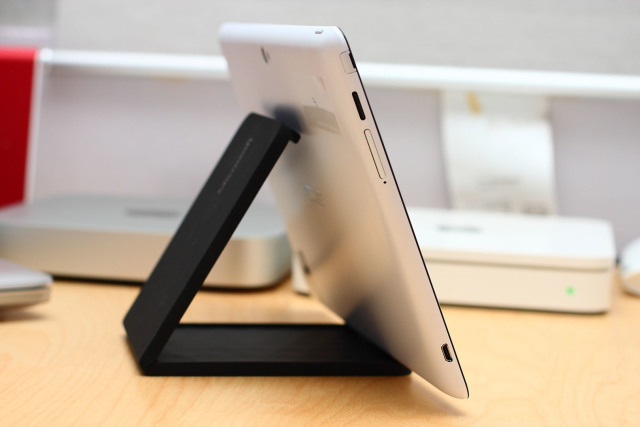 And when it’s taken off the keyboard, you can fold it and use it as a stand for the tablet. Pretty neat idea. What about mouse? 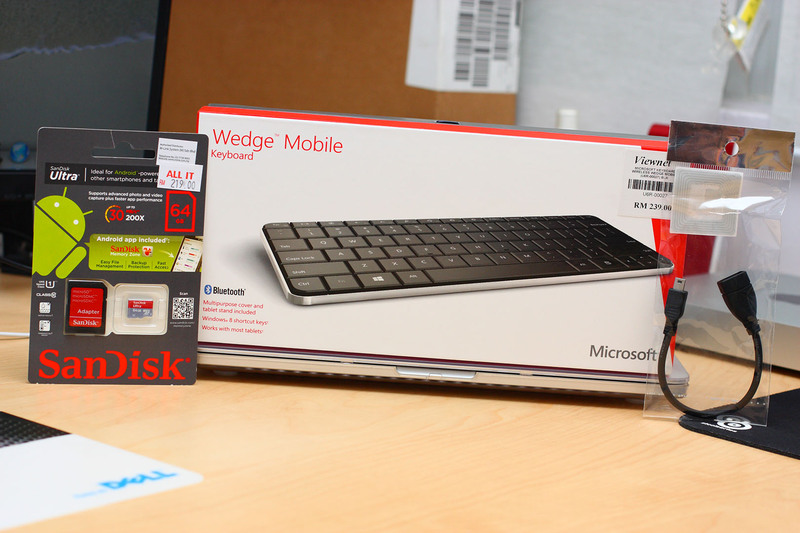 There is actually a companion product for Wedge Mobile Keyboard, which is Wedge Touch Mouse. And it costs almost the same as the keyboard. I didn’t get it this round as I was out of budget already. Hoping to get one next month, and I will definitely blog about it. I will be using this for the time being. 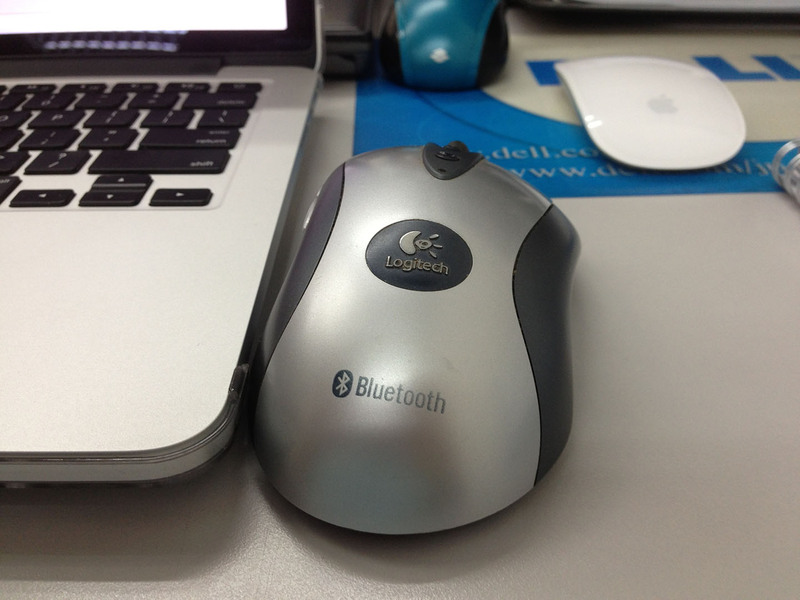 This is my very first bluetooth mouse that I bought in 2003 if I’m not mistaken. Yeap. It’s pretty old. hehe.. tu lah fizz. even on the road, memang leh buat keje klu ada benda2 yg urgent yg nak kena tgk.